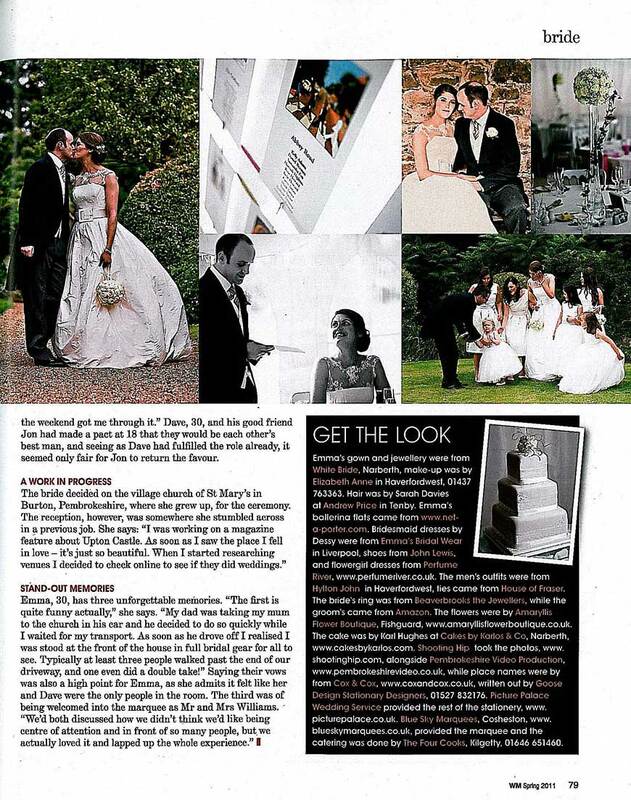 Sourced from ‘WM Magazine’ Spring 2011 – Emma and Gary’s winter wedding in Cardiff. 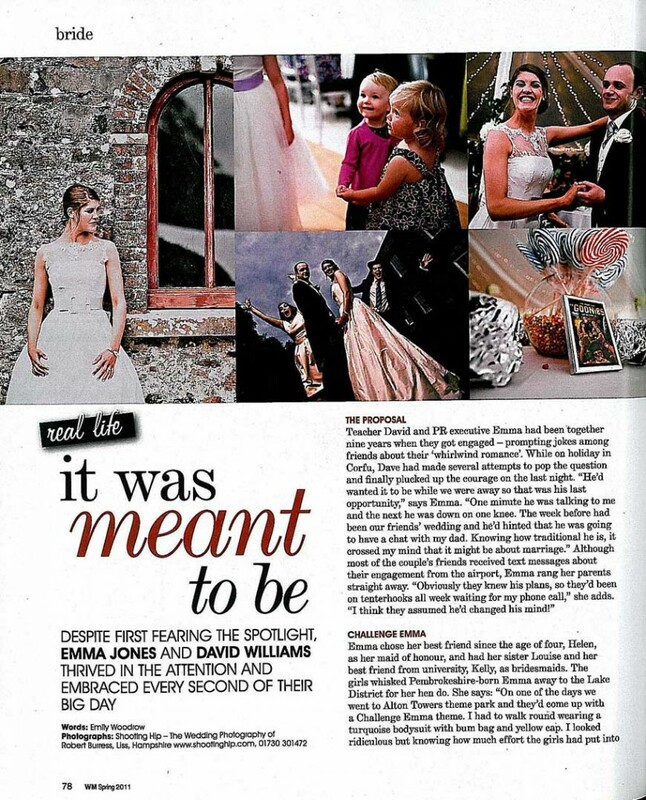 Emma and David’s spectacular white wedding was featured in WM magazine. Working with Emma was a delight; with an all white theme of pompoms created from luxurious roses, made for an elegant and spectacular day. 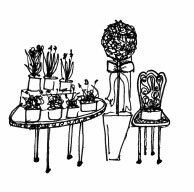 It was the ultimate of weddings and one of Bridget’s favourite!